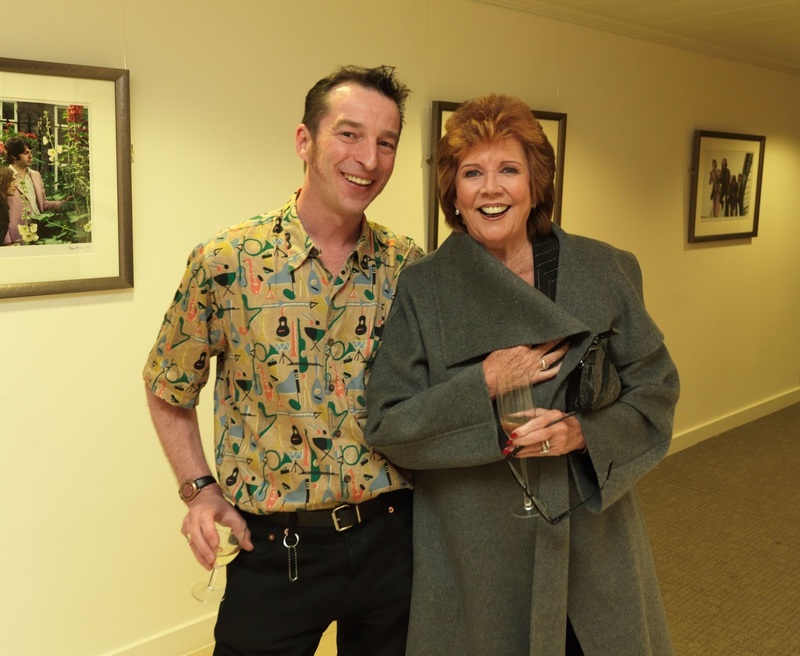 We at the BBFC were shocked and saddened to hear of the passing of Cilla earlier today. We would ask that fans respect the privacy of her family and friends at this time. Cilla was a huge friend of The Beatles, a childhood friend of Ringo, singing at the Cavern and having songs especially written for her by John Lennon and Paul McCartney such as "Love Of The Loved", It's For You" and "Step Inside Love". 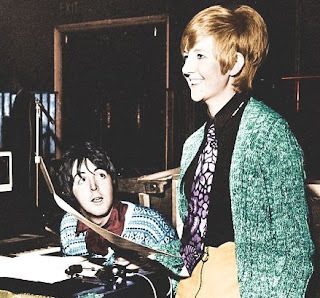 George Harrison also wrote the songs 'I'll Still Love You' and 'The Light That Has Lighted The World' for Cilla. 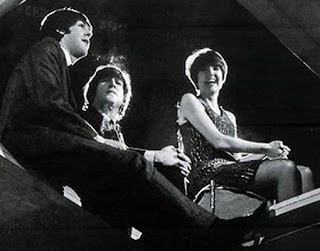 Her early career she was managed by Beatles manager Brian Epstein resulting in two massive No.1 singles and a dozen more Top Ten hits, all produced by Beatles A&R George Martin. She went on to be a bigger star on TV. Some of us at the BBFC were lucky enough to meet her, most recently at the Tom Murray event in London a few years ago. She was very down to earth and someone you could easily talk to. She will be missed by millions. God bless you Cilla, you will never be forgotten.